Travel along the Scenic Road to the Monteagle village, enjoy spectacular views from Tout’s Look Out. Visit the pioneer cemetery and notice the church buildings. 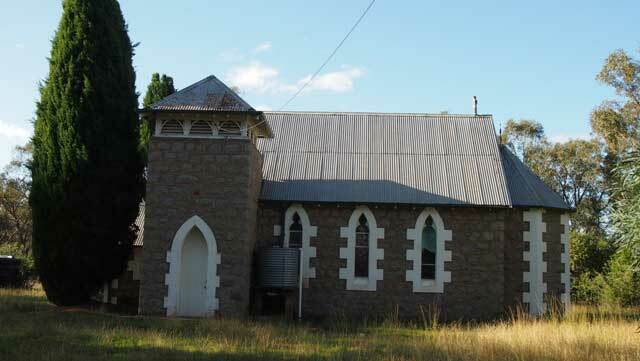 Drive on past the heritage listed Iandra Castle, open for group bookings and well publicised open days. The village of Monteagle is located north of Young. 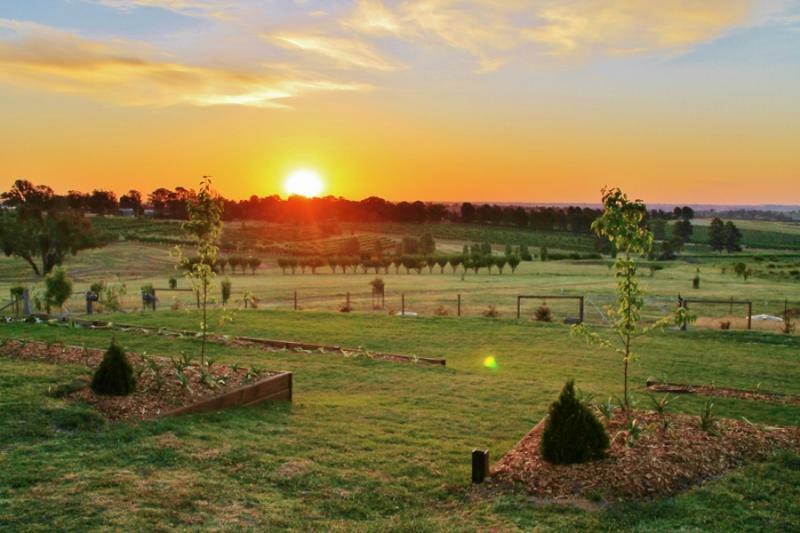 It was originally known as Bulla Creek, an outstation to the station of Burrangong. The descendants of European families who settled the area early on such as Price, Taylor, Fowler, Cram, Freudenstein, Dowling, Bush and Robinson are still to be found living in the Monteagle area. The Monteagle Cemetery is the resting place of many of the early members of these families and properties in the local area have become synonymous with these various family names e.g. the Robinson family and Rosemont, Springview; the Cram family and Beehive and later Lower Solferino which was added to the family holding. With the gold rush in the district people of many nationalities are found to have settled in the area making their living from such things as market gardening and agriculture. Monteagle lies just to the south of Iandra Castle which lies a couple of kilometres to the north on the road to Greenethorpe & Grenfell. At the Young & Region Farmers Market you’ll find local produce such as farm fresh seasonal stone fruit and vegetables, honey, goats milk soap and other products, olive oil, wines and much more. Ben Halls Cave is a 30 minute round trip from the Ben Hall’s Cave car park. A great short walk for the whole family. 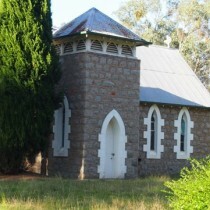 St Marks Church at Monteagle is one of the enduring landmarks of Monteagle village. Monteagle Cemetery is one of the last remaining original patches of Grassy Whitebox woodland in New South Wales and is protected by a Voluntary Conservation Agreement. Lambing Flat Folk Museum is located within the former Young Public School building, built in 1883. The museum is full of artefacts and memorabilia relating to Young’s history and the Lambing Flat riots.